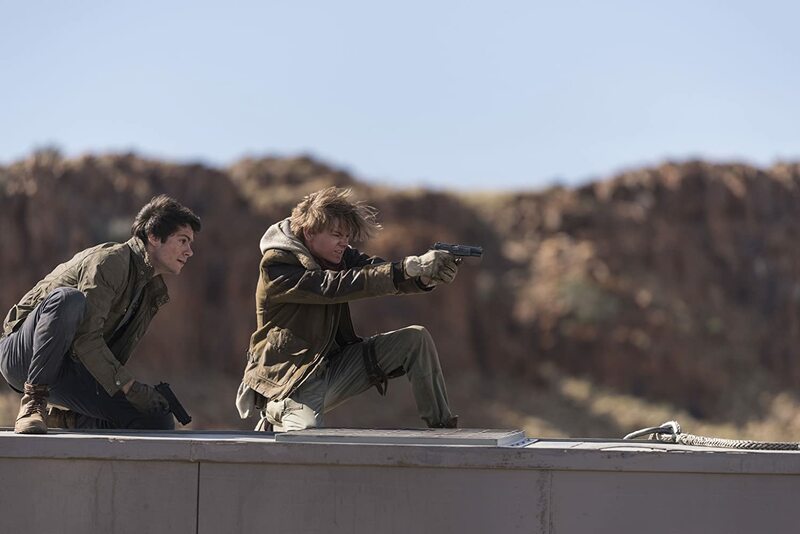 I remember being blown away after seeing The Maze Runner back in 2014. 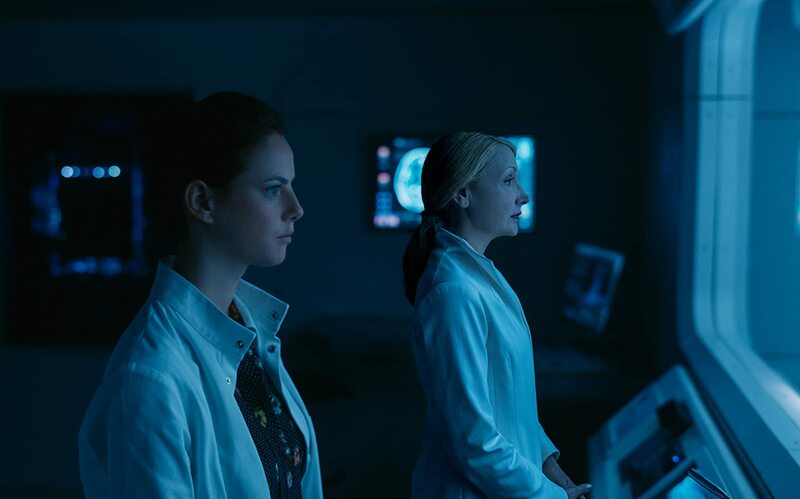 With all the other teeange franchises then like Hunger Games and Divergent, it was still able to find its niche. It also gave birth to a new male lead star in the person of Dylan O’Brien, who intially came to be known as the trusty sidekick in Teen Wolf. 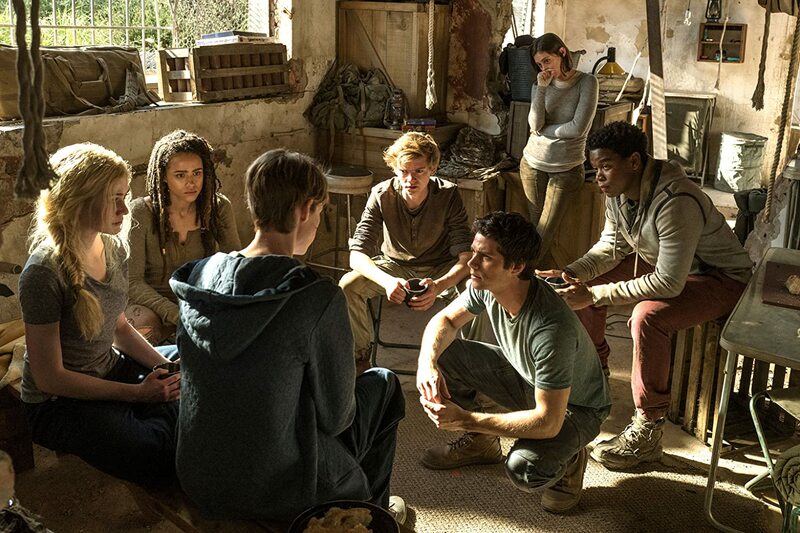 Almost three years after part two, does Maze Runner: The Death Cure’offer us a deserving finale to this saga? After finishing the trilogy, it felt like I watched three totally different films from different franchises when it came to its mood and tone. I’m not sure if that’s a good thing since they were all done by just one director (Wes Ball), but I guess it also had something to do with how this trilogy of books shapeshifted in a way, story-wise. Well, I still enjoyed it with a total of 21 points, though if I were to choose my favorite among the three, it would still be the first. I also suggest that you catch up on the first two films again to enjoy this finale to the fullest. Oh, and if you’re the emotional type of movie-goer, bring some tissue. ALSO READ: Dining Delight: The Philippines Is Teeming With These Local Craft Beer Brands Worth Trying Now!